Thirty tax officials will face the loss of their jobs, after an investigation by the new Anti-Corruption Unit. The ACU was acting on complaints filed by an NGO on behalf of more than 200 citizens who said they were routinely overcharged for vehicle registration. provinces contributed corruptioncomplaints earlier this year. Other administrative punishments can include the loss of promotion or suspension. sites were they allegedly bilked motorists of their money. forms or even for the purchase of drinking water. San Chey, a project coordinator for the Affiliated Network for Social Accountability in East Asia and the Pacific, which gathered the complaints, said administrative punishment was acceptable for now. 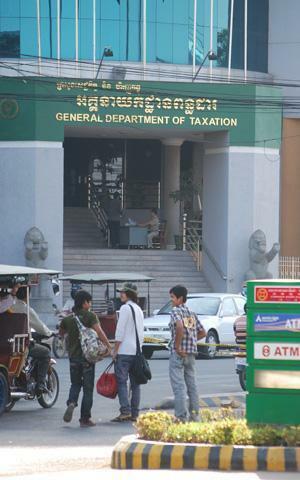 Om John, deputy chief of the Ministry of Finance’s tax department, said agents would not escape punishment.